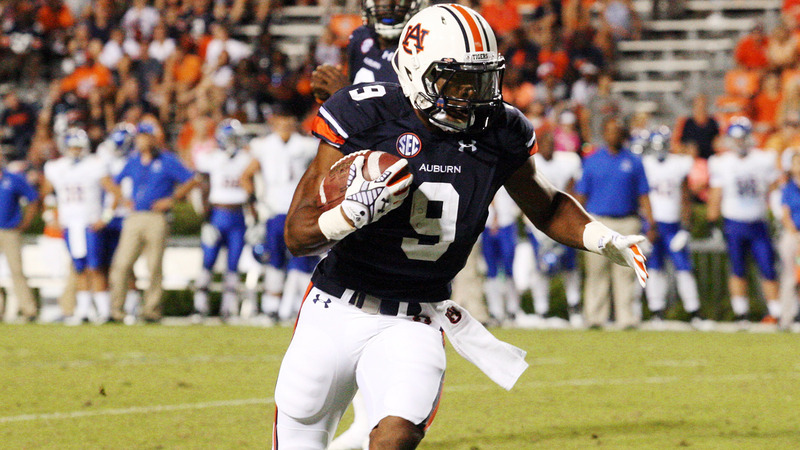 There's still a lot of uncertainty as to how Auburn will divvy up carries this year among its assortment of running backs — and it seems that the uncertainty will continue into the season. Sophomores Roc Thomas and Peyton Barber have been regarded as the frontrunners throughout most of camp, with highly touted juco-transfer power back Jovon Robinson also in the mix along with speedy true freshman Kerryon Johnson. But according to Auburn offensive coordinator Rhett Lashlee, the Tigers' plan — at least at this point — is to let the competition play itself out in a “by committee” system.